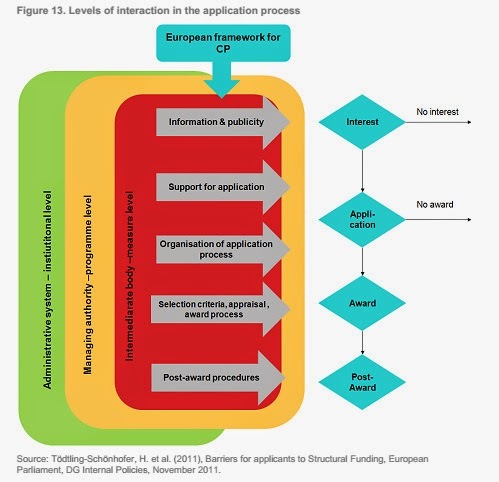 Something from documents : Analysis of needs for financial instruments in the EU Strategy the Danube Region (EUSDR), Metis GmbH authors: Peter Schneidewin, Marlene Hahn, Alice Radzyner. forth. 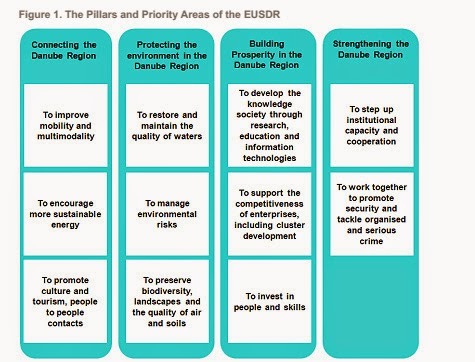 Figure 1 depicts this basic structure of the EUSDR. for the application and ultimately the implementation of projects. NGOs World and the Danube were established on January 1, 1997, and re-registered in May 2002 in the Federal Ministry of Justice, Serbia and Montenegro. Over the course of 20 years of activism, the Danube River has always been a centre of interest and international cooperation on a large number of projects. In a wide range of activities, special mention is made of the publication of Saint Danube (12 editions, ISSN 0354 5377, bilingual edition, 150 pages, 1997-2012). 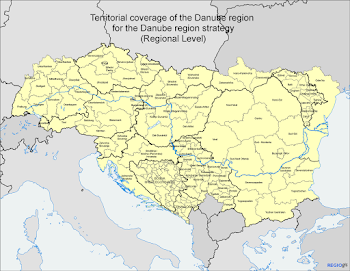 Organization of national and international conferences, marking the International Danube Day, Networking with organizations in the country and abroad, holding educational and info sessions, Distribution of information, participation in the implementation of macro-regional strategies. Sveti Dunav @ Saint Danube. Awesome Inc. theme. Powered by Blogger.